A chocolate treat that is good for you.. it cannot be true, surely! 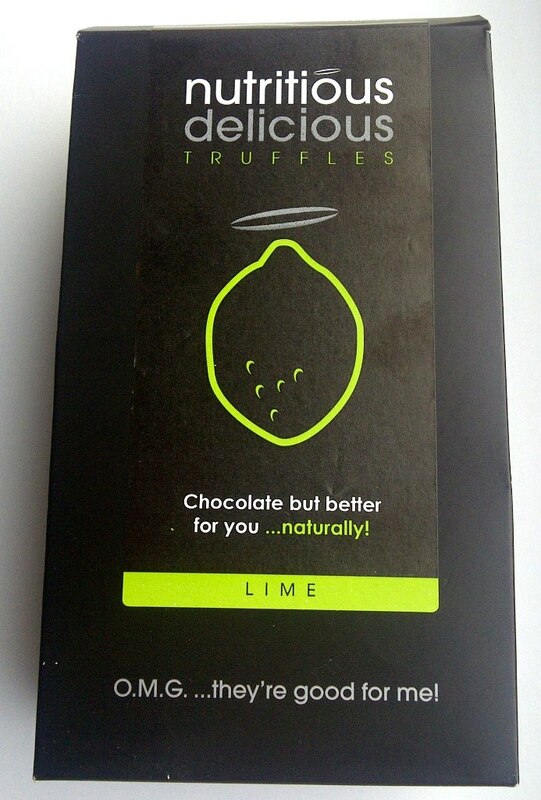 Well Nutritious Delicious are trying with these rather fabulous truffles..with O.M.G ingredients - Omegas, Magnesium and Ginseng. 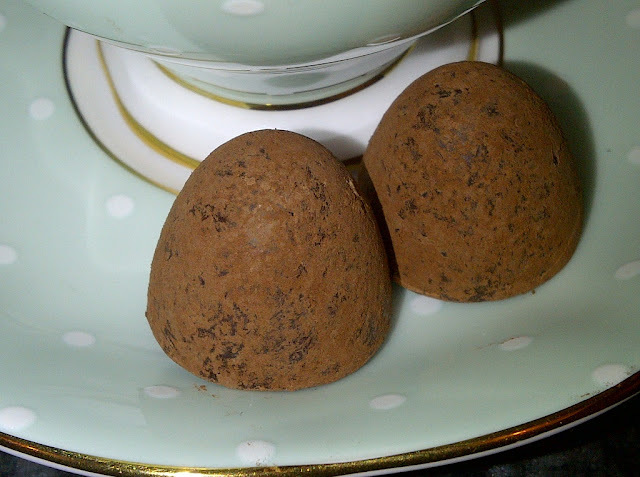 I was sent the Lime flavour and 2 truffles was just perfect as a little something to accompany my cup of tea and satisfy a sweet craving. A hint of lime with a powerful dark chocolate hit, tasty to the extreme. Truffle-tastic! Allergen Warning ; Contains nuts and soya and made in a factory where dairy is used. Suitable for vegans, GM and gluten free. Vegan, GM and gluten free, dairy free, colouring and preservative free. Also available - Vanilla, Orange and Almond flavours.